It’s a classic question for Christian parents to ponder. Did you grow up with Santa? How did you feel when you found out that Santa wasn’t real? I did grow up with Santa, and I distinctly remember feeling foolish when I discovered that he was a hoax. The reason I felt silly was because I had ‘fallen’ for a lie. I’ve discovered that I’m not the only one who feels this way about Santa. Apparently atheists do too, and they think Santa plays against Christianity! Perhaps you didn’t have the same kind of experience as I did when you found out that Santa wasn’t real. But I offer this as a backdrop to some thoughts about Santa. It was my husband who first articulated the idea to me that Santa could be bad for a child’s faith. That may sound strange, but hear me out. If you tell your children that Santa brings them toys at Christmas, they will eventually learn that this isn’t true. They will conclude that you mislead or lied to them. Now, what if you also tell them that Jesus was born at Christmas? That God exists? That Jesus died for their sins? Will they eventually wonder if this is true as well? 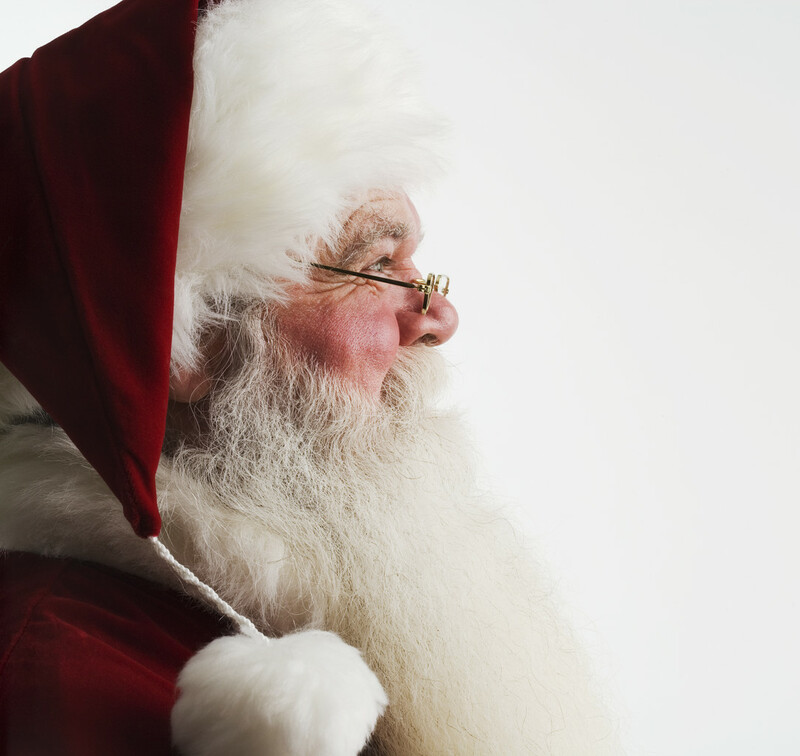 Some parents feel that pretending Santa is real is essentially the same as lying to their children. Even if you consider this a ‘little white lie’ and acceptable, will your children wonder if Jesus also is one of those ‘little white lies’ that they’ll eventually outgrow? This is not only a question that Christians are asking themselves. In this sample of articles by a non-Christian psychologist, a ‘friendly’ atheist and an atheist who thinks Santa is the greatest gift to atheism, everyone comes down on the side of it being bad to lie to your children about Santa. I have to say, I was surprised to see anyone outside of Christians discussing this! What do you think? Do the atheists have a point? My wife and I have decided (no children as of yet) that we will share the true story of Saint Nicholas, and that it was the Holy Spirit guiding him to do the good things he did. It is the same Holy Spirit that guides people today to do the same good things for others. Therefore, Santa Claus is a name for those who obey God and love others, but he is not a person who lives in the North Pole with elves and flying reindeer.